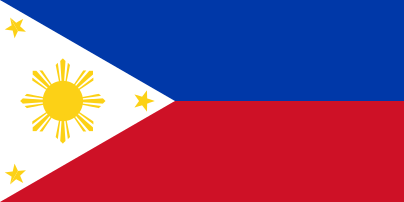 The Alangan language is a language spoken by Mangyans in the province of Mindoro in the Philippines. Alangan is spoken by 2,150 people in the following municipalities of north-central Mindoro (Ethnologue). The Ayan Bekeg dialect spoken on the northeast slopes of Mount Halcon is understood by Alangan speakers throughout the area (Tweddell 1970:193). ↑ Hammarström, Harald; Forkel, Robert; Haspelmath, Martin; Bank, Sebastian, eds. (2016). "Alangan". Glottolog 2.7. Jena: Max Planck Institute for the Science of Human History.